Many thanks for your interest in this Club. The Club has an online system for expressing interest in joining the Club. MSNC runs a ‘Club’ Section for players across all abilities where memberships are offered to those on the Expressions List for direct entry into the Club section for their age as places in that particular group become available. We also run a ‘Regional’ higher performance Section for players of higher ability where entry is by trial only. Players are invited to trial for entry to the Regional Section when trial dates are confirmed each season. If the club runs any ‘open trials’ it means that all players are invited to trial whether they are already in the club, on the Expressions List or just heard about the club for the first time. 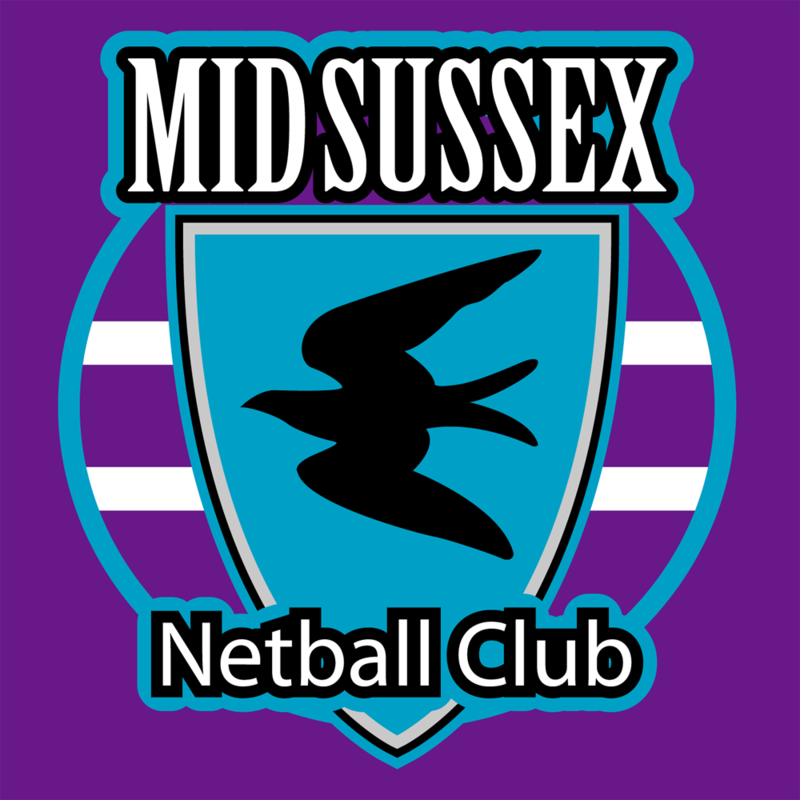 MSNC’s traditional motto has been ‘Netball for All’. In the younger age groups we support and encourage players across a wide range of abilities, leading up to more competitive/selective netball in preparation for Regional/higher level competition at U13 and above. We also support the development of club netball for girls not selected to play in regional squads. Attend at least 75% of all sessions if playing in the Club Section. A higher rate of commitment is expected if playing in the Regional section. We will not accept any memberships from any junior players who are also registered with another netball club competing against MSNC. After Easter, training for the Summer Term is TBC each season – traditionally all groups that train in the Summer Term have done so outdoors on Thursday evenings. Any training in the Summer Term is by Invitation only subject to any competitions that MSNC is preparing for.